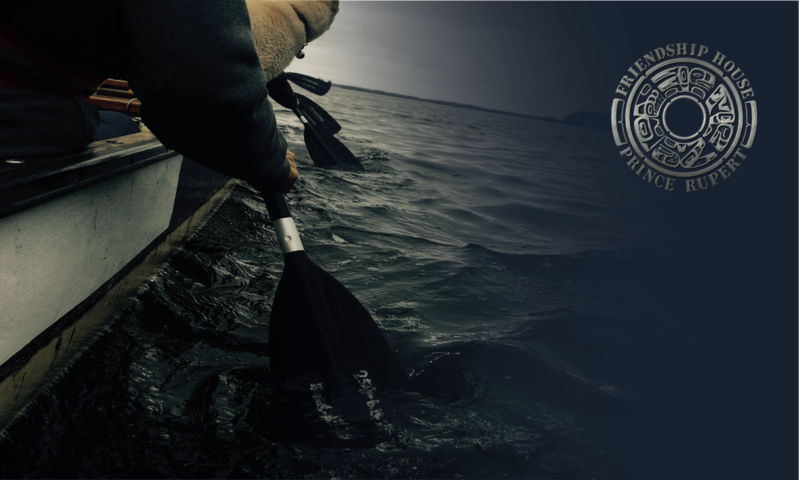 The Friendship House Association of Prince Rupert is an inclusive organization that exists to provide programs and services to the community at large, with an emphasis on the needs of the First Nations People in the areas of education, culture, health and recreation. 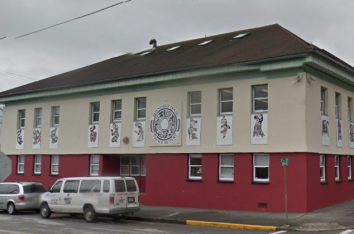 Prince Rupert's Friendship House is one of a network of more than one hundred and eighteen, (and growing), Friendship centers located in various communities across the country. The main objective of these centers is to provide services and programs that range from prenatal care to elders' groups for all peoples who are living in an urban setting. These needs tend to vary somewhat from one community to another, so each center develops a life and character of its own. 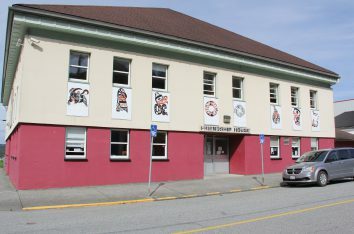 In Prince Rupert the Friendship House provides a daycare center for children from newborn to school-age, a preschool for children under the age of five and a drop-in center used by the community at large. Our meeting rooms are made available to a variety of groups, (e.g. youth programs and First Nations Elders). The Friendship House is proud to introduce it's new service to provide safe and affordable transportation for families to Terrace. This service was inspired by an idea of the B.C. government to provide safe transportation for a five dollar fee. You can find schedules and more information here.